The Bunfight is one of the biggest events of Freshers’ Week and is a great opportunity for you to see all of the societies and sports clubs that you can get involved in and sign up to the ones that interest you! 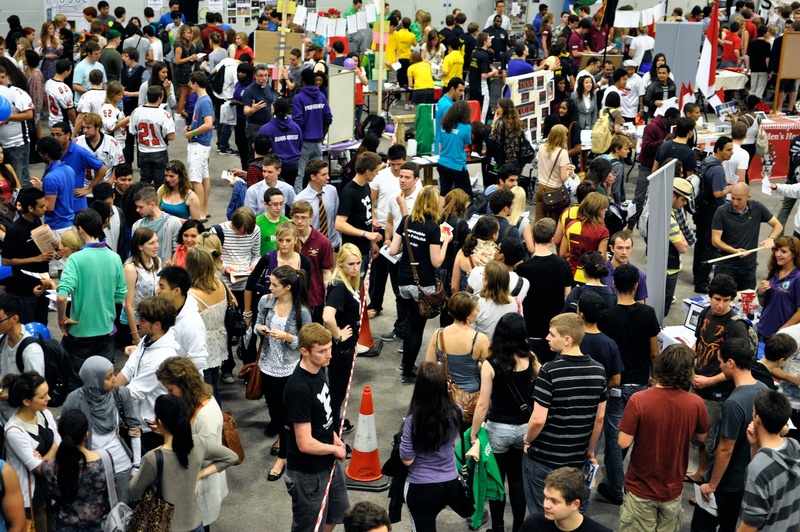 Freshers’ 2012 seems a long time ago and since then we’ve given help and support to students who have seen a gap in what’s on offer and set up their own clubs or societies. To mark the start of the build up for Spring Elections, Endsleigh are running an exciting session today at 3pm in The Board Room for those who are thinking about running in the Elections, are interested in what officers do, or have already been an officer. 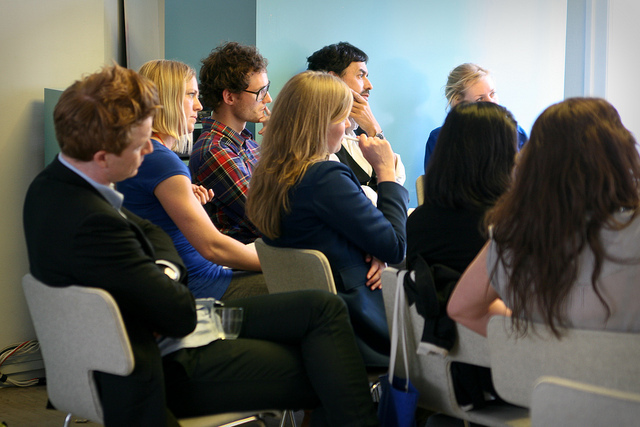 Life after Leading – The employability factor of a Student Officer. If you’re intrigued by the idea of running in an election, but want to know more about what it’s like, what you can do, and the potential career development you’ll be able to achieve, it’s a great session to come along to. The SUSU Showstoppers were celebrating on Sunday night at the Daily Echo’s annual Curtain Call Awards, taking two awards for their production Spring Awakening. SUSU Performing Arts societies were nominated for a phenomenal 15 awards in total, and again we want to congratulate everyone involved. 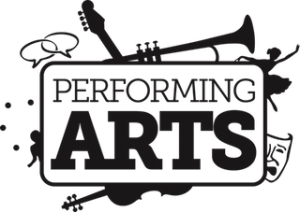 Visit the Performing Arts website to find out more and buy tickets for their upcoming Variety Show. 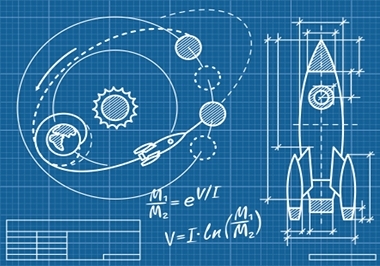 Know Someone Brilliant? 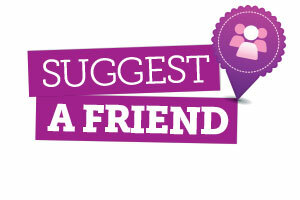 Suggest Them! With just over 2 weeks to go until nominations open on Saturday 9th February, Elections seem to be getting ever closer! 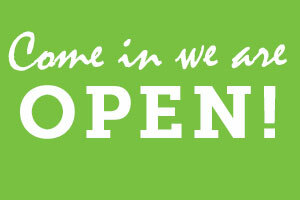 We’re pleased to confirm that SUSU, along with the university, will be open as normal on Monday 21st January. Please take care walking in as some roads and paths may still be a bit icy. The Monday Market will be there as usual, and we’ve also got Windows 8 on campus all week offering giveaways, so make sure to visit them in the concourse. The Shop & Cafe will be open from the usual time of 8am. 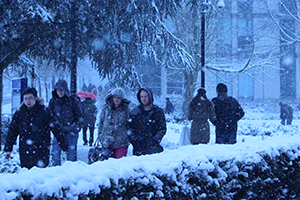 The University Campus, including Student Services, SUSU, and the Library, will close today at 1pm until further notice – meaning that this afternoons exams will not take place today, and instead will be rescheduled for Saturday 26th January. Full details, including what to do if you cannot attend the rescheduled exam, can be found in VP Academic Affairs Sasha’s blog. This means that SUSU services and facilities will also be closed tonight and over the weekend, however we have made special arrangements to open Halls Bars at Monte, Glen, Connaught and Highfield. Before Christmas we asked you for your feedback on Friday night events, and have used the results to plan the events for this term. 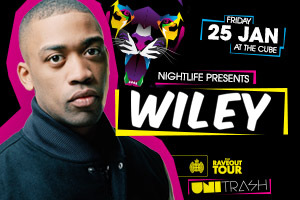 For our first event of 2013 we’re pleased to bring you a huge end of exams event that will be headlined by Wiley! From now on we’re going to be bringing you bigger events with bigger acts less often, and we’ll be limiting capacities to make sure that you have a great night. Plus we’ll still be giving you the best value drinks on a Friday. This week our Sabbatical Officers are blogging their mid term reports so that you can see what they’ve been working on so far and what their plans are for the next 6 months. So far can read Chloe’s, Sam’s, Shane’s, Nicole’s, Dean’s, Sasha’s and David’s reports at www.susu.org/sabbs, and if you’ve got any comments, suggestions or questions feel free to comment on their posts! 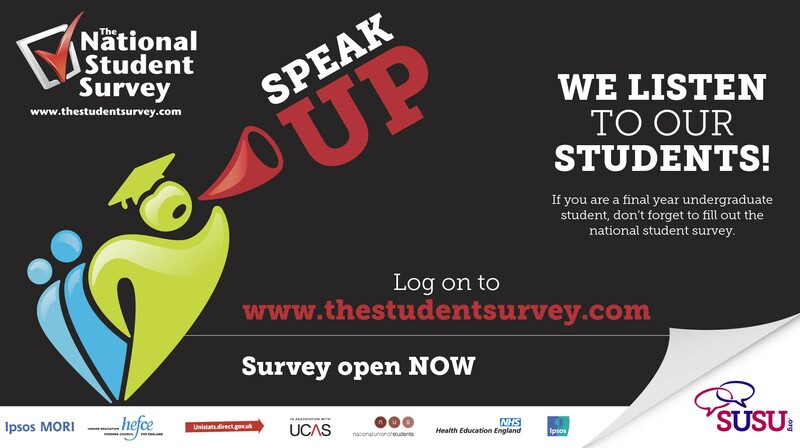 The National Student Survey opens today for final year undergraduate students to complete and give feedback on their experience at university. The NSS is your opportunity to give your opinions on what you liked about your time at university and your course as well as things that you feel could be improved. The survey only takes a few minutes to complete and results are publicly available to prospective students, their families and advisors to help them make informed choices of where and what to study. 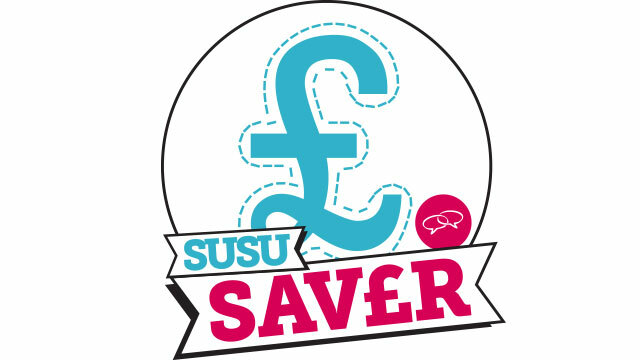 SUSU Saver 12 days wasn’t just for Christmas! We are very excited to be rolling out even more deals, with some of the most popular 12 days of Christmas still in place! Daft draft, free tea or coffee with a 7 or 10 item breakfast, Burger and chips for £2 between 17:00- 19:00 at The Café, and many more.